The IMF stated that sales will be conducted in the open market, which is interesting because until now, gold has only been made available to central banks. While the IMF remains open to central banks buying some of the gold, sales will be conducted “in a phased manner over time” to avoid disruptions to the open market. So, will IMF sales depress the gold price? Well, remember the price rose with the first sale, when it was announced India was buying 200 tonnes of the 212 for sale. But that was an off-take deal, not an open market sale, so the question is legitimate. One way to look at it is this: global mine production was 80.9 million ounces in 2009, so the IMF’s 6.7 million ounces could be a market-jolting 8.2% addition if dumped all at once. And an 8.2% load would indeed upset a market if we were talking about strawberries or anything else that people buy only for the purpose of consuming. But most gold isn’t bought for the purpose of using it up. It’s bought for the purpose of holding it. So the relevant comparison for the IMF’s 6.7 million ounces isn’t annual mine production. Instead, we should compare it to the world’s existing stockpile of gold, which is roughly 2 billion ounces. The IMF sale would add just 0.3% to global inventory – hardly a market trasher. Further, we’ve been down this road before with the IMF. When they sold gold in the 1970s, the price dropped upon the announcement of the sale, but then rose when actual sales took place. And the dirty joke is this: when the IMF sold gold in the 1970s, it marked a bottom in the price. The IMF provides some very cushy jobs for the right people, along with a perpetual series of exquisitely catered conferences for the politically connected and politically correct. These people are not exactly known for being the brightest economic decision-makers. However noble their cause, the fact that they’re selling at all in the current environment, given the enormity of the monetary crisis that will only worsen as time goes on, tells me I want to be doing the opposite. What happens if China buys the IMF’s gold. . . The debt-to-GDP ratio for Italy exceeds Greece’s at present, and Japan’s is well above the other countries. 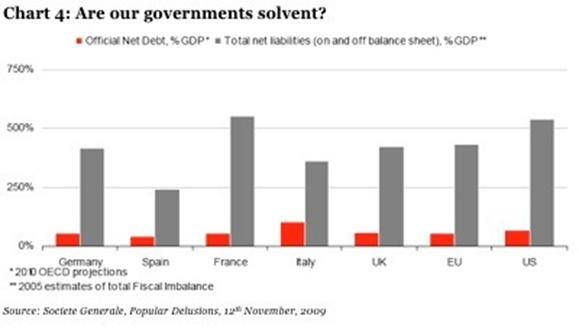 Indeed, Japan has the most highly indebted government among OECD countries when measured as a percent of GDP. Note that the U.S. government has a debt-to-GDP ratio that is more or less equivalent to Portugal’s, where yields on government bonds have backed up somewhat this year due to concerns about fiscal sustainability. Is Greece the Tip of the Iceberg? 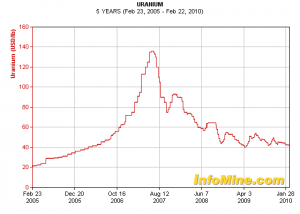 Quite simply the demand for uranium is outstripping the primary supply. 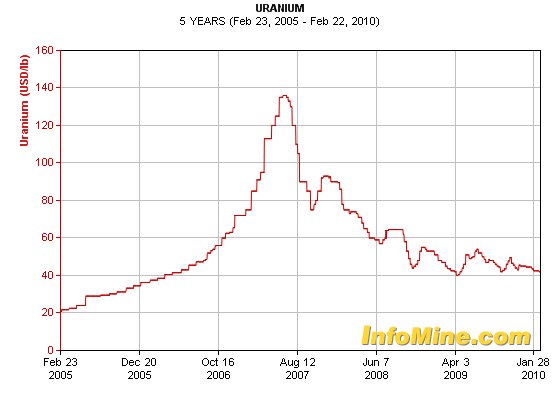 In fact, starting from now, uranium supply needs to double just to catch up with current demand. And that’s not even taking into account the expected surge in demand as hundreds of new nuclear reactors come on linein the next ten years. Even in the United States, which has not built a new nuclear plant in thirty years, US President, Barack Obama announced loan guarantees for two new nuclear plants to be built. But since the mid 1990s the nuclear energy industry has been lucky. In a way, nearly half of the demand for uranium has been met thanks to the end of the Cold War. How so? You may not believe this but almost half of all uranium used in the world’s nuclear reactors has been sourced from… ex Soviet nuclear warheads! Maybe you have heard of it, it’s been referred to as the “megatons to megawatts” program. And it’s been running since 1993, but it ends in 2013. Key Fact: There are currently 436 nuclear reactors in operation worldwide. The mining boom has been boosted by a surge in the uranium price. “For three decades uranium cost $10 a pound because nuclear power wasn’t seen as very desirable. Now that we have all these concerns about the environment and going low-carbon, it’s different. It hit $137 [a pound] two years ago,” said Joe Kelly, head of nuclear fuel markets at ICAP Energy. Today the spot price for un-enriched uranium is $42 a pound, enough for most projects to go ahead. Contact us at Banner for selected shares in this sector. Healthcare news in Japan — the ‘new’ developments concerning the National Insurance System/Renewing Visa scenario. 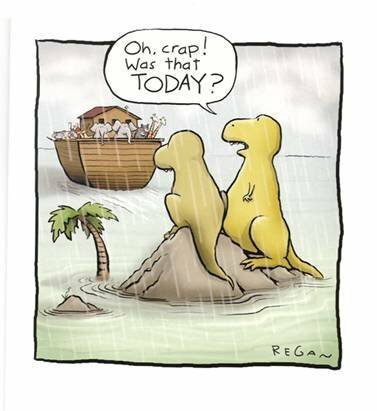 In 2009, the book This Time is Different – Eight Centuries of Financial Folly, by Reinhart and Rogoff, shed new light on the role of debt by compiling a database that looked at financial crises in 66 countries over a period of 800 years. The main standard in explaining more than 250 crises studied is whether debt is excessive relative to national income, even though idiosyncrasies apply in each case. They reiterate that this old rule (excessive debt) continues to apply, and this time is not different. 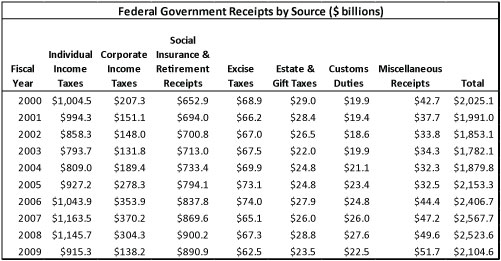 Take a look at the table below outlining federal government receipts (revenues) over the last decade. If you do the math, you’ll notice that total tax revenues experienced an average annual increase of 0.9% over the past ten years. Now look at federal government outlays (spending) over the same period. So, while federal government revenues have grown by an average annual rate of less than one percent over the last decade, spending has nearly doubled during the same period and increased at an average annual rate of 7.9%. Obama’s new budget calls for a nearly 9% increase in spending over the 2009 level. The only way we won’t have another record deficit in fiscal 2011 will be if tax revenues grow by almost 15%. I highly doubt that, given the state of the economy and unemployment levels. What’s much more likely is for tax revenues to ring in at similar levels to today, which would suggest a 2011 budget deficit of around $1.7 trillion (nearly 75% higher than the CBO’s forecast of $980 billion). Even if tax revenues somehow climbed back to the levels of 2006 – 2008, we’d still be locked into a $1.3 trillion-plus deficit, more than 30% above the CBO’s ridiculous forecast. 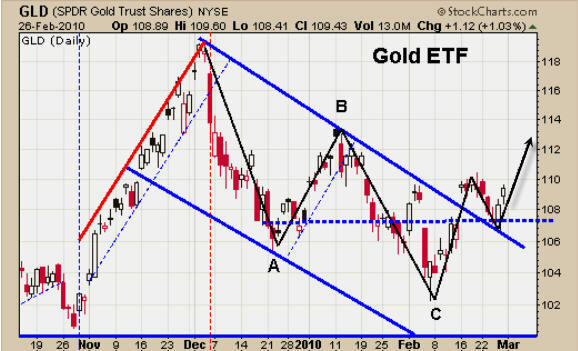 GOLD – time to buy more for Fiscal insurance. 1) The fundamental case for gold is as strong as ever. Production has been falling since 2001. Supply is tight. Overall demand continues rising. Awareness is spreading. Concurrently, money supply is grossly bloated. Debt at all levels has skyrocketed. Dollar printing and bailouts seem endless. And most importantly, the dollar’s woes are far from over. That the abuse of the world’s reserve currency will lead to price inflation is inevitable. The destruction of the dollar’s purchasing power is not a short-term phenomenon and will take years to fully play out. Your best defense is gold. 2) The gold price will hit another record high in 2010. Gold begins the new year with tremendous momentum behind it: central banks are now net buyers for the first time in 22 years… numerous hedge fund managers are buying physical gold… China will be crowned the world’s #1 gold producer and buyer… new gold ETFs were launched in Singapore and Hong Kong… it’s a long list. And the global arousal of interest in gold will only heighten as concerns about the dollar fester. Further, mainstream media’s usual chilly sentiment toward gold began to thaw late last year (albeit skeptically), and we expect that sea change to strengthen, particularly on gold’s next big leg up. 3) Seize the day – the Mania is still ahead. Our view remains steadfast that the rush into gold (and silver) is yet to come. That said, we’re not convinced it’s going to happen this year (though it certainly could), but rather that 2010 may be the “platform” year when the stage is set for the big run-up. Translation: any big gold sell-off could be the last chance to get positioned at anywhere near today’s prices. So, if gold falls into three figures, you’ll find me (and everyone else at Casey Research) queued at our friendly neighborhood precious metals dealers. And a gold price below $1,000 will truly be, in my opinion, a carpe diem moment. The world is producing up to 93 million barrels per day, but production at existing wells is declining at up to 8% a year. That means we have to add more than 6 million barrels per day every year to keep production flat. Five years down the road, we’ll likely have to replace 30 million barrels of production. That’s more than three times the amount of oil (8.1 million barrels per day) that Saudi Arabia produced in 2009. That means we have to drill a lot more wells. And the oil we find is very deep and therefore very expensive. Oil companies are now putting drills down 4,000 feet in the Gulf of Mexico to then drill through 35,000 feet of rock. These wells are deeper than Mount Everest is tall! Assuming that significant finds are made, it will still be 7 to 10 years before the wells go into production. Oil prices longer term are going up, until there is an alternative . . . on final thought on Energy prices – do world’s governments actually want higher energy prices? The simple reason is the TAX generated on these is greatly needed – as tax revenue in all other areas is falling. Things that make you go Humm? 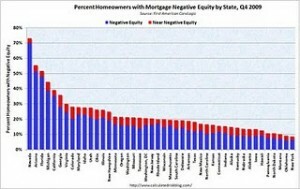 Zero percent interest rates create different economic environment, just like Zero degrees Kelvin (a.k.a. absolute zero) creates a different physical environment. 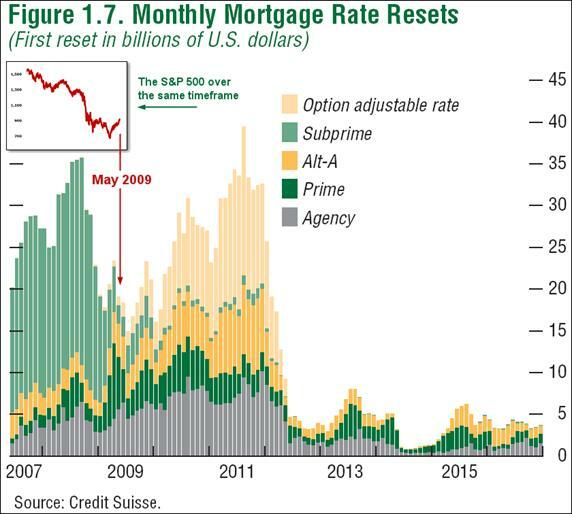 Once we hit 0% it is very difficult to turn back, mainly because we can’t go much lower and therefore we don’t get any more relief from a further decline in rates. While the great majority of experts are talking about exit strategies and are attempting to time when the Fed and BOC will start raising rates, I would like to point out that the Bank of Japan has stuck with a 0% interest rate policy for close to 2 decades. At this point, that appears to be the path of least resistance in my opinion. Money isn’t everything, according to a group of affluent Americans surveyed by Merrill Lynch Wealth Management. Focusing on family and friends, it turns out, gained in importance through the recession. Just over half of retired respondents with at least $250,000 to invest said they wished they had focused more on their “life goals” than on “the numbers,” according to the firm’s Affluent Insights Quarterly, released Jan 18th. In fact the leading response was wishing they had given more thought to how they wanted to live in retirement (38 percent) followed by wishing they had worked with a financial adviser earlier (23 percent) and given up more luxuries to reach their retirement goals (18 percent). By looking at your income, your debts, and your family’s circumstances, a Banner adviser can help you get the right cover – and the right structure – to meet your needs and your budget. Arranging life assurance cover is the best way to ensure your family is taken care of in the event of your death, giving both you and them peace of mind. 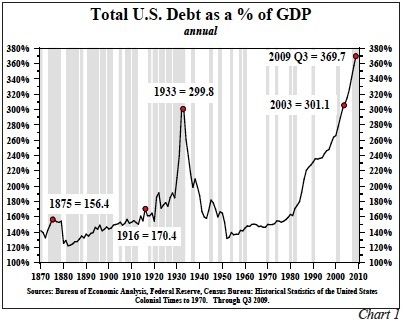 All USA federal debt, including unfunded liabilities, isn’t 100% of GDP, but 500%+. In most industrialized countries, federal-government debt is between 350% and 360% of GDP. Eventually the U.S. will arrive at a point where interest payments on government debt all of a sudden go to 20%, 25%, 30% of tax revenue. And once you go above 30% you are done. You go into default or your currency breaks down and your system collapses. 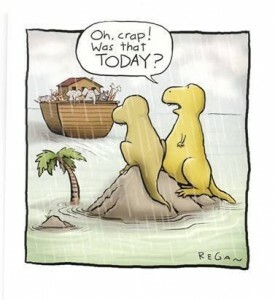 The problem you will run into first is a dramatic increase in individual tax rates. You’ll see bigger wealth redistribution programs than you can believe. The end game for Japan? The first country to really feel the pinch could very well be Japan; in the bigger context, Greece is just the appetizer. Japan’s debt-to-GDP ratio has grown from 65% in the early 1990s when their crisis began in earnest to over 200% now. Fortunately for Japan, the high savings rate has allowed shifting governments to finance the deficit internally with about 93% of all JGBs held domestically. This is the key reason why Japan gets away with paying only 1.3% on their 10-year bonds when other large OECD countries must pay 3-4% to attract investors. Now, predicting the demise of Japan has cost many a career over the years. Despite the ever rising debt, and contrary to many expert opinions, the yen has been rock solid and bond yields have remained comparatively low. 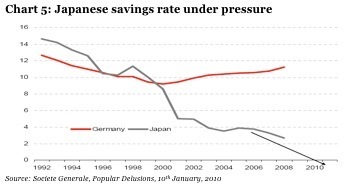 I often hear the argument from the bulls that the Japanese situation is sustainable because they, unlike us, are a nation of savers. Wrong. They were a nation of savers. Looking at chart 5, it is evident that the demographic tsunami has finally hit Japan. The savings rate is in a structural decline and the Ministry of Finance in Tokyo may soon be forced to go to international capital markets to fund their deficits. I very much doubt that non-Japanese investors will be as forgiving as the Japanese, and that could force bond yields in Japan in line with US and German yields. Herein lies the challenge. Japan already spends 35% of its pre-bond issuance revenues on servicing its debt. If the Japanese were forced to fund themselves at 3.5% instead of 1.3%, the game would soon be up. So if you have Yen sitting in the bank time to move and take advantage of the current exchange rate . .